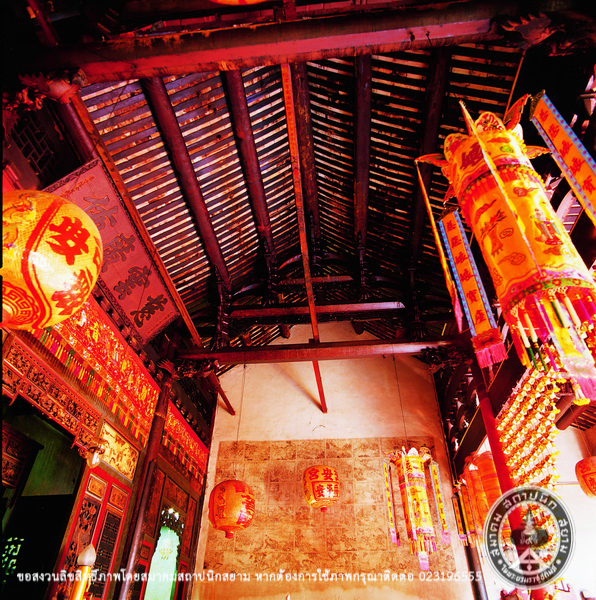 These shrines were made of brick masonry and wood, single-storey, with double-curved roof as seen from the architecture of Chin Dynasty. 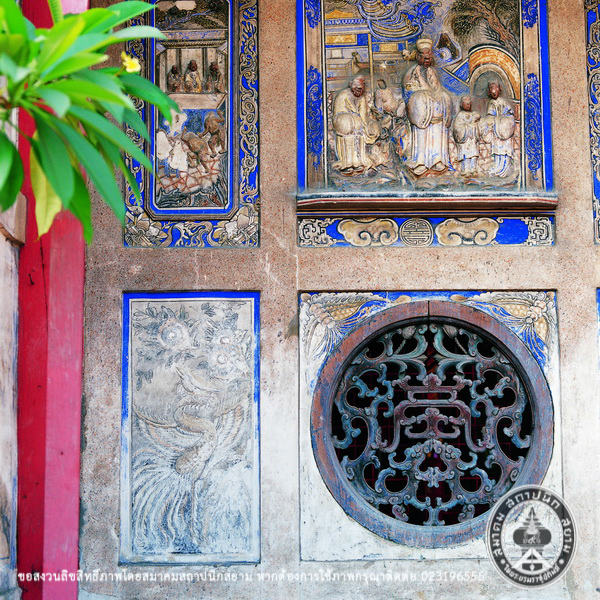 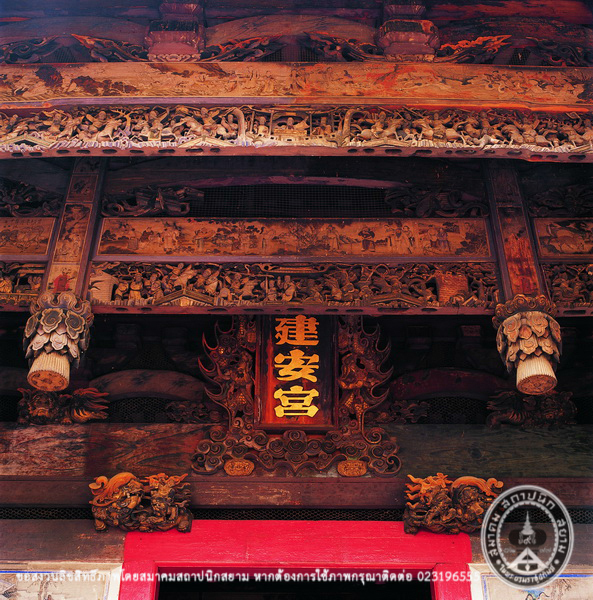 Inside of the buildings was decorated with mural paintings, stucco and exquisite wood carvings. 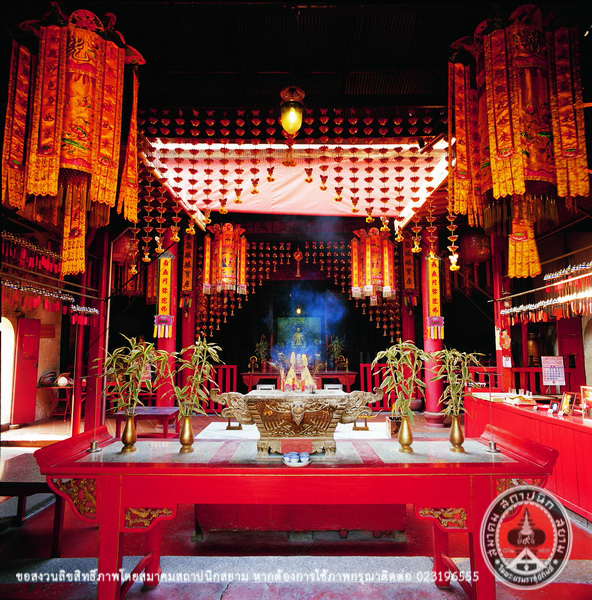 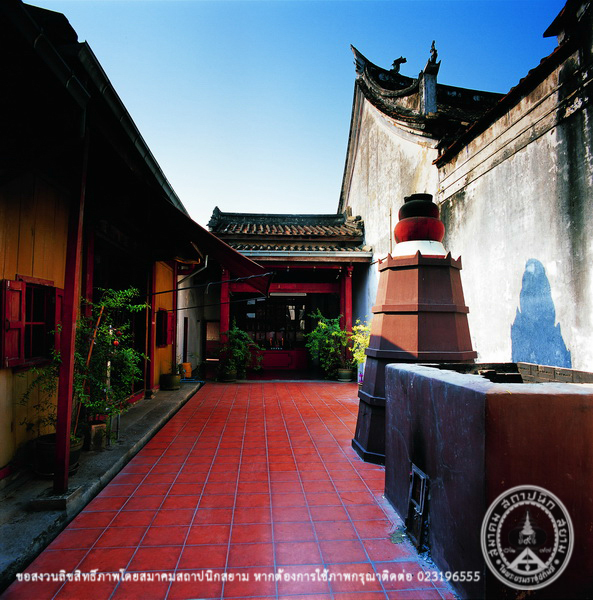 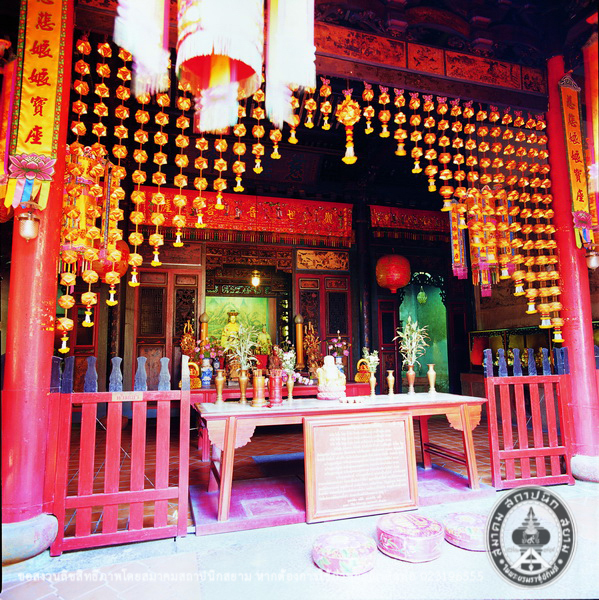 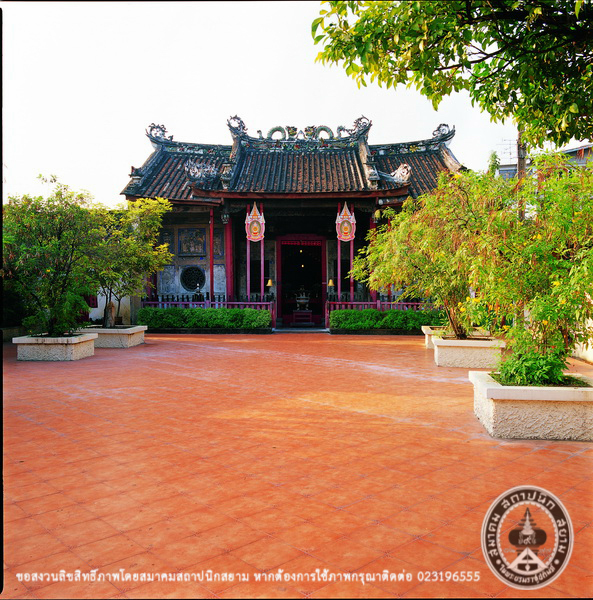 The shrines have still been respected and carefully maintained in order to preserve its historical value for future generations.